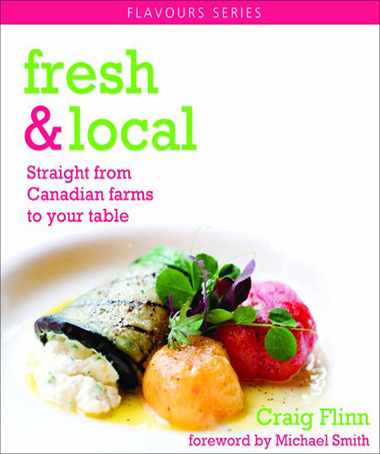 ‘Fresh and local’ is the way that more and more Canadians are shopping and cooking. We are all discovering that food produced by local growers, often using organic methods, are a far tastier and healthier alternative to out-of-season produce brought long distances to supermarkets. 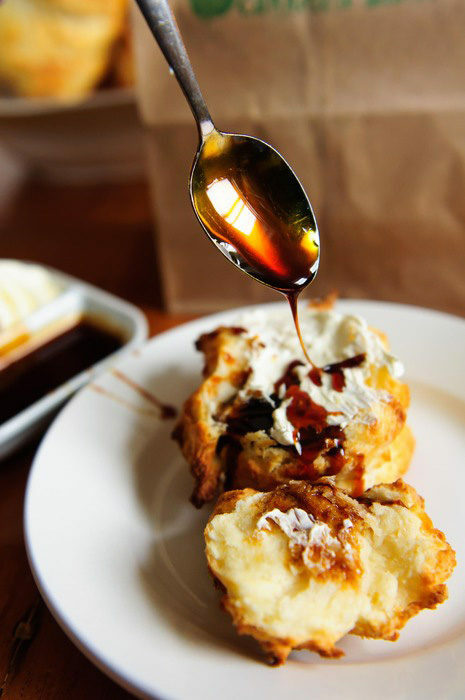 Top chefs across Canada are reinventing bistro cooking, using the best of seasonal, local ingredients in creative menus with innovative, affordable dishes that are relatively simple to prepare. 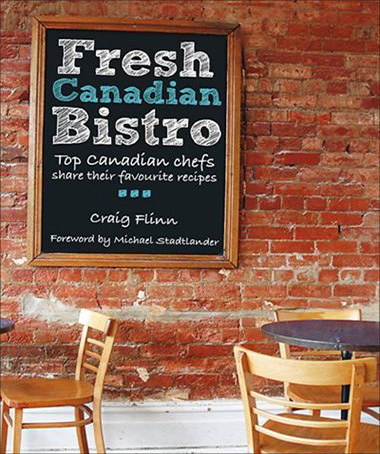 Catering to the way that Canadians are shopping and cooking now, the recipes in Fresh Canadian Bistro showcase the quality and flavours of market fresh and locally obtained. In this new book, he offers a tempting collection of 80+ recipes that are fresh, local and affordable. From delectable brunch dishes like Pork Schnitzel with Fried Free Range Egg, Swiss Chard, and Brown Butter to seafood dishes like Fried Steamer Clams with Celery Root Purée, Lemon and Watercress or the decadent Moccacino Crème Caramel, chef Craig shows how making smart choices while you shop at your local farmers market or supermarket can wow your guests or family while keeping your grocery bill down. There are many great classics of down-home Maritime cooking, handed down for generations. 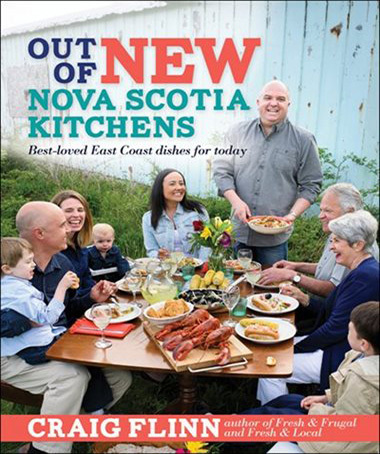 Based on fresh, local, plentiful produce, these are dishes that Maritimers and visitors alike love. 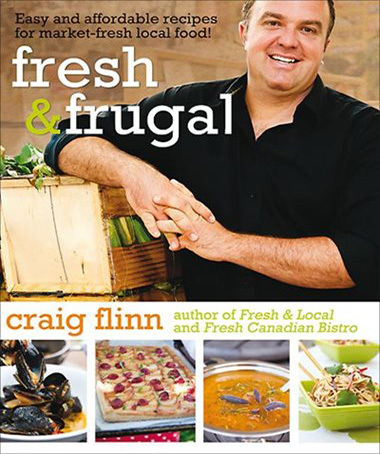 As a champion of Nova Scotia cooking and the local food movement, Craig Flinn has enjoyed these dishes all his life. In his new cookbook, he offers great new ways for the cook at home to make these classics taste even better. Maritime cooking starts with great local produce–lobster, scallops, oysters, blueberries, apples, cranberries, maple syrup, and more. 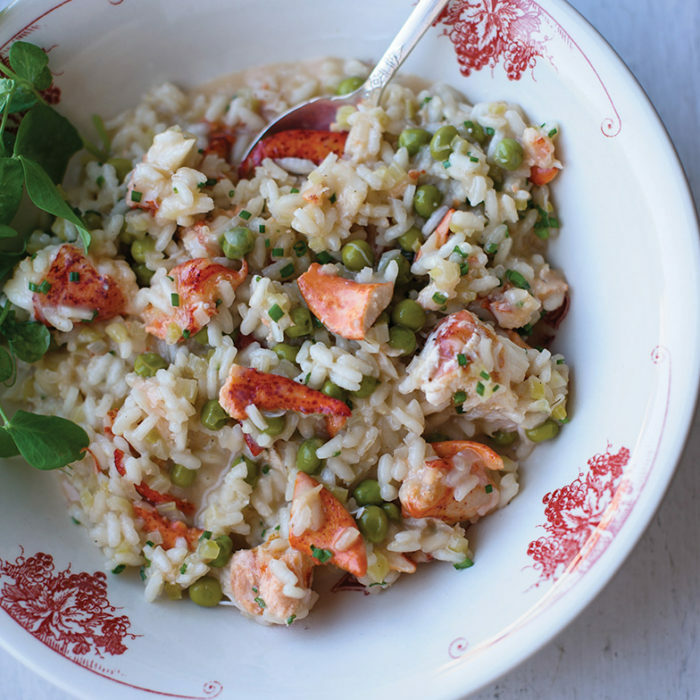 There are treasured traditional dishes–hodge podge, baked beans, gingerbread, blueberry grunt–as well as the simple but delicious lobster boil. 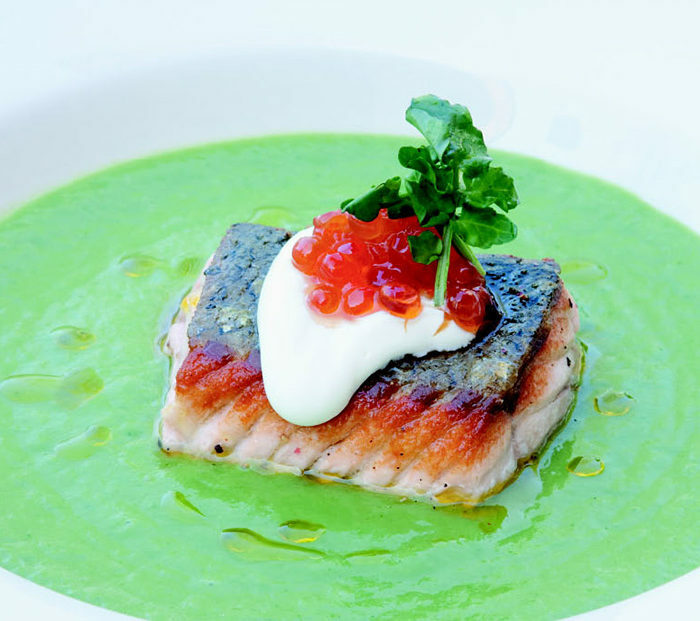 Leading chefs like Craig Flinn of Halifax’s Chives restaurant, Michael Howell of The Tempest in Wolfville, and many others have come up with wonderful new ways of cooking with fresh, local ingredients. 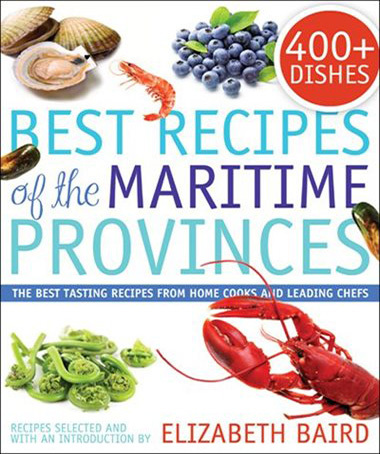 Best Recipes of the Maritime Provinces brings the traditional and the contemporary together in one great collection. 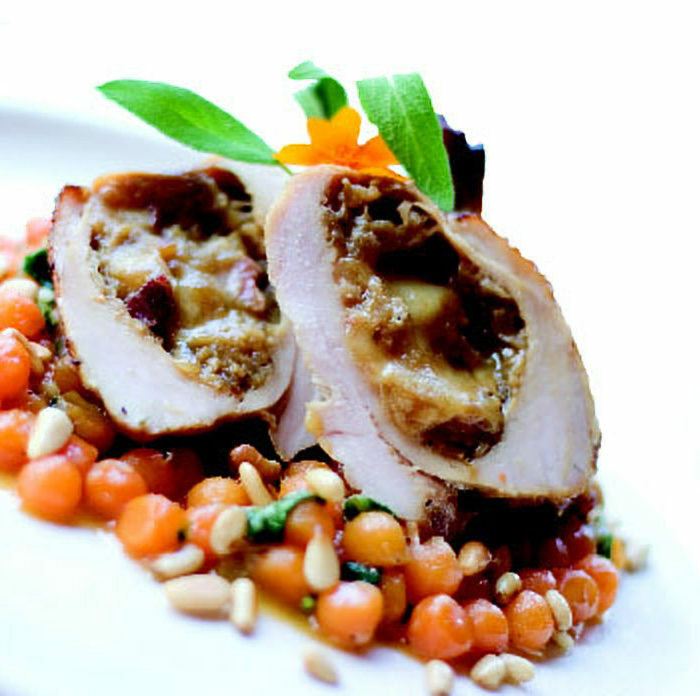 "Cooking locally and seasonally isn't a trend. It's the way it's always been. And this will always be true of great food.